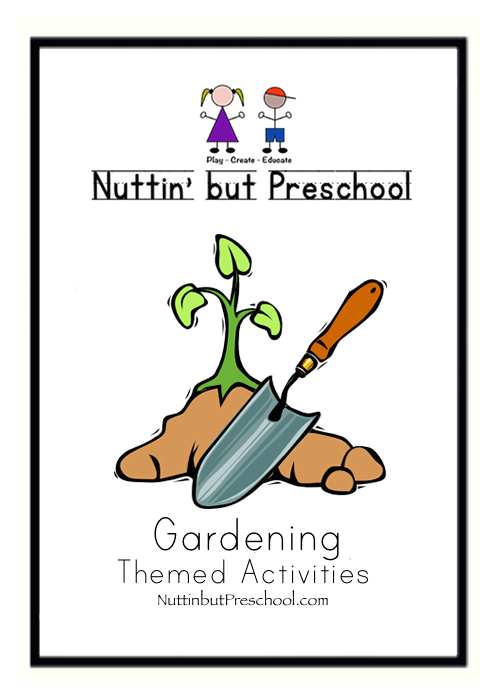 I created this seed matching game pattern to go along with my preschool gardening unit. Please feel free to print out the pattern using the PDF files below. Either print them or save to your computer. 1.) Print, laminate and cut apart the cards. 2.) Collect the seeds from each fruit or vegetable. 3.) Place each set of seeds in its own small plastic bag. 4.) Invite the children to explore the seeds and to match the correct pictured cards to its seeds.